Washington, March 20: Swiss tennis player Roger Federer, who has played four Miami Open finals and won three, all on the old Crandon Park courts in Key Biscayne, said that he has "mixed feelings" with this year's move to the Hard Rock Stadium in Miami Gardens. For the first time in 31 years, the tournament has another venue built with an investment of $60 million and which already had, on the first day of the qualifying phase, about 13,000 spectators inspecting the new facilities, reports Efe news. 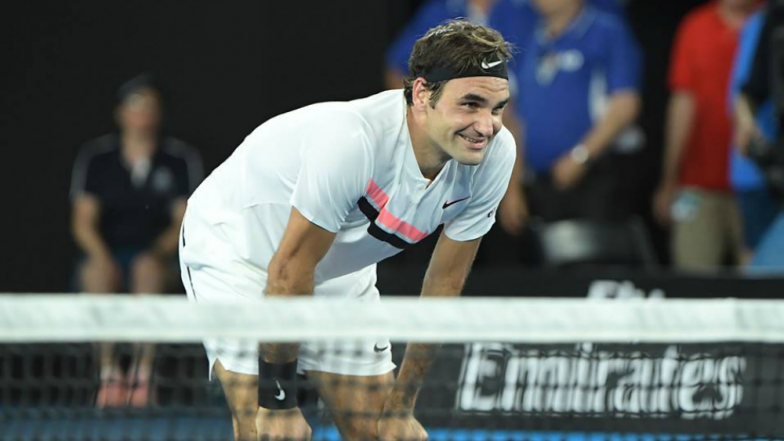 Roger Federer to Retire Soon? Swiss Tennis Ace Has Left His Fans Puzzled With This Comment on Future Tour!